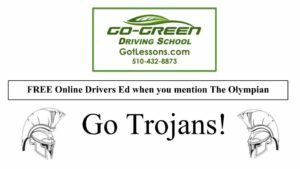 The Trojan boys and girls varsity cross country teams ended their season off running their hearts out at Hayward High School for the NCS championships on Nov. 20. 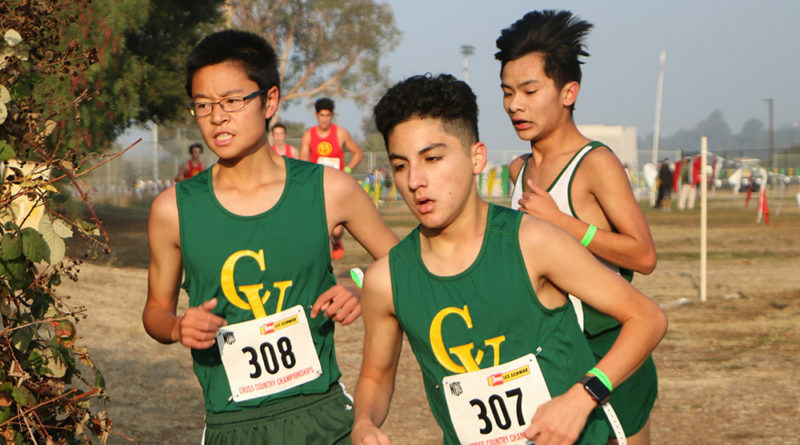 The boys varsity team consisted of Hunter Bowersmith, Joshua Villanueva, Paul Nguyen, Timothy Wu, Maximus Rojas, and Christian Bernard. They finished last in their division with times of 18:06, 18:21, 18:23, 18:33, 19:03, and 20:38 respectively. The girls varsity team didn’t fare so well either, finishing second to last place in their division with their team consisting of Megan Muller, Sierra Kals-Godley, Olivia Davidson, Daisy Avila, Anya Von Euw, Jasmine Amescort, and Stephanie Cuprene. Their respective times were 19:17, 20:04, 21:25, 21:33, 21:36, 22:49, and 24:26. Despite the poor standings of both teams, many runners were proud of what they accomplished in their run. “The course was very tough and on top of that everyone was running with this smoke. We did great given the circumstances,” said freshman varsity runner Megan Muller. The smoke was also a big factor in the run, but the boys and girls teams pushed through and persevered. “Our team did good given the circumstances. We gave 100 percent and finished the race on empty,” said varsity captain and senior Hunter Bowersmith.